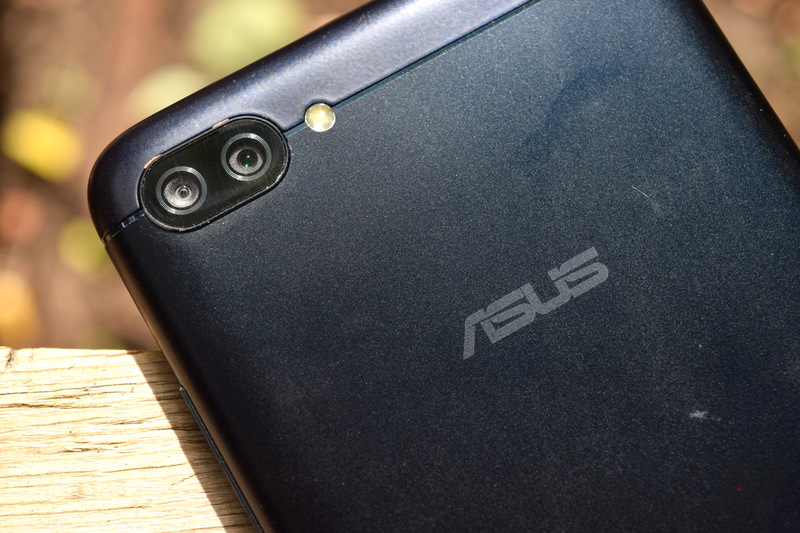 We’re currently on the fifth generation of ASUS ZenFone devices, but that doesn’t mean that previous models have been (entirely) forgotten. The ZenFone 4 Max has just begun receiving its update to Android 8.1 Oreo, which also includes ASUS’s ZenUI 5.0 skin. This is a few months behind schedule, but at least it’s here now. ASUS ZenFone 4 Max updated to Android 8.1 Oreo with ZenUI 5.0 was written by the awesome team at Android Police.